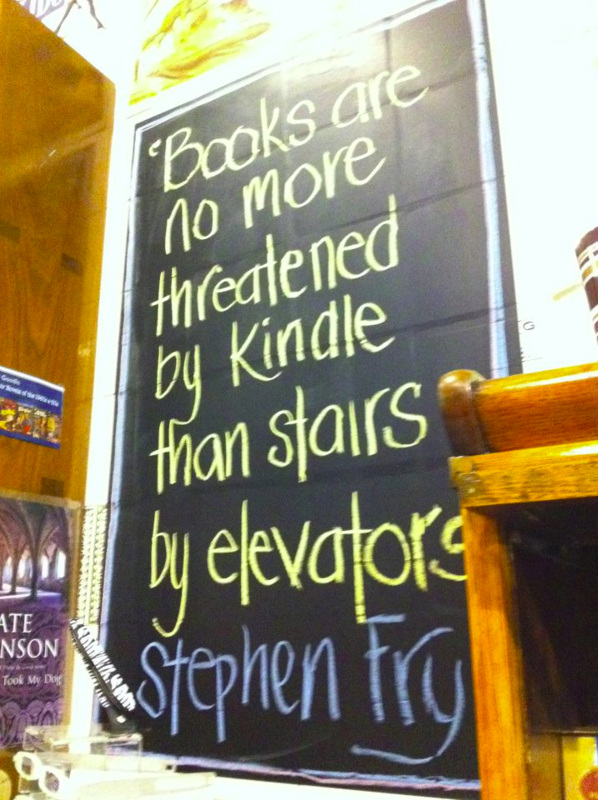 As a long time viewer of vinyl vs. digital arguments, this quote resonated more than most about books. The medium doesn’t matter, it’s about the quality of the art contained within, and it always will be. Whether it’s words or beats, do what you love and it’ll shine through however it’s consumed by your adoring public.